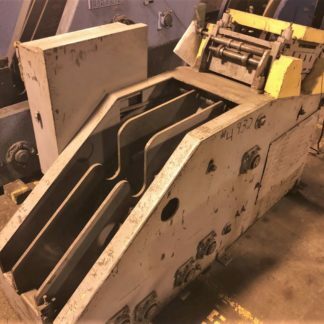 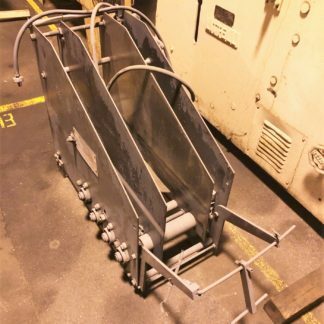 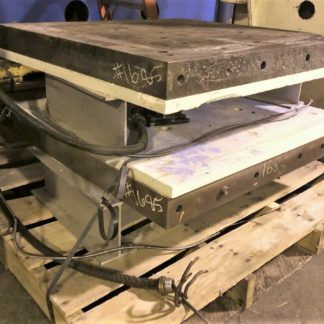 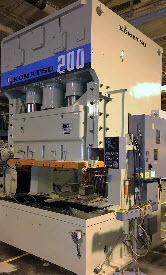 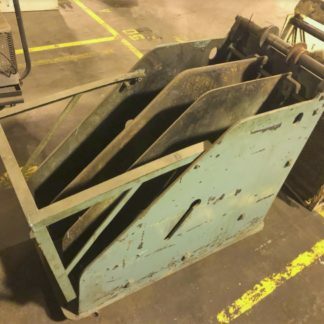 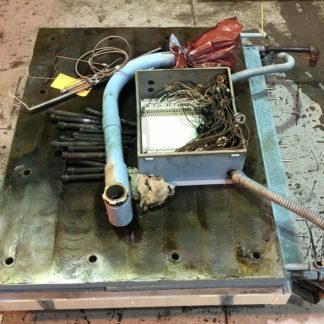 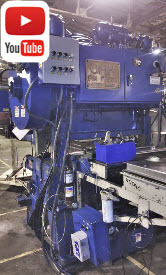 Presses with heated platens or hot surfaces can help mold materials that traditional cold presses cannot. 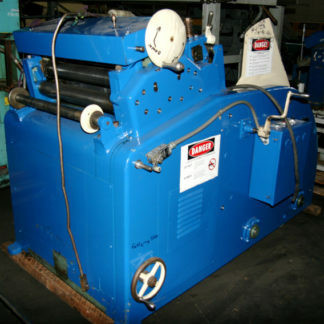 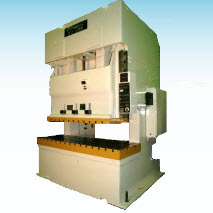 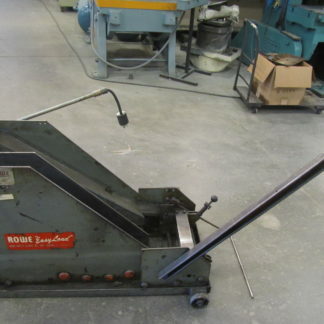 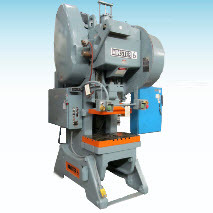 We carry some of the best heated platen press manufacturers presses in the World. 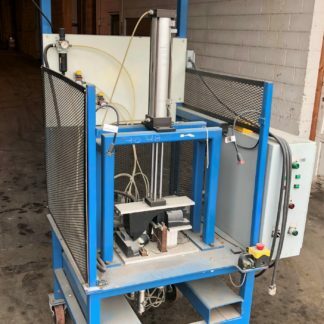 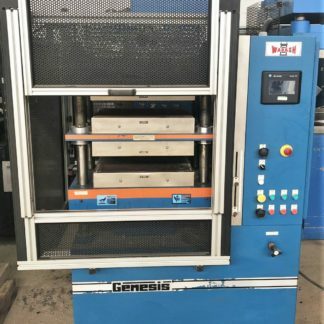 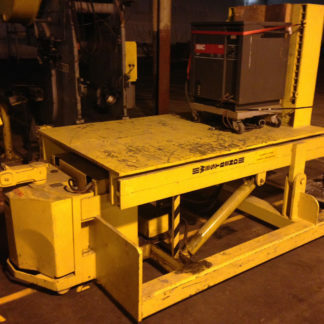 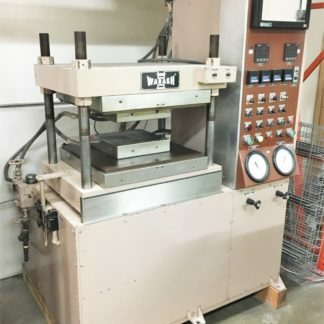 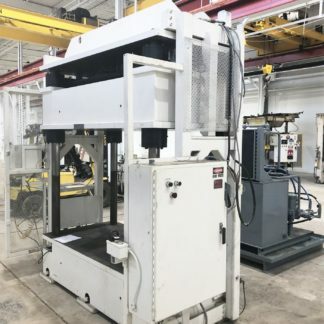 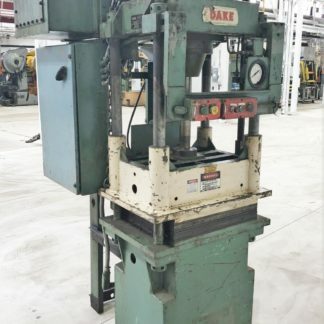 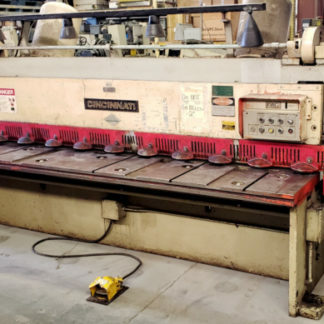 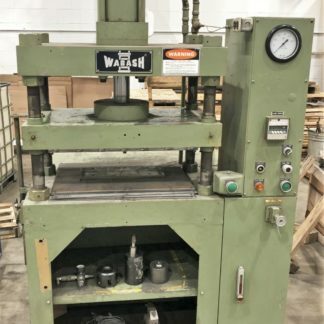 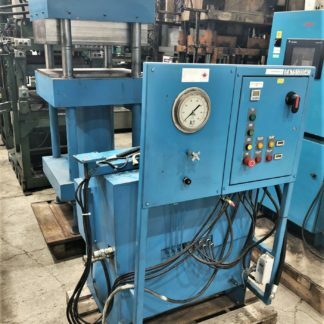 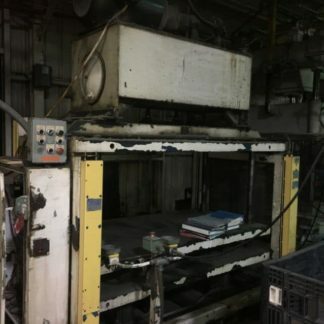 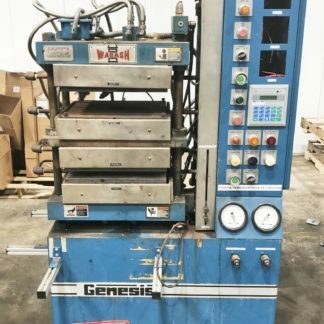 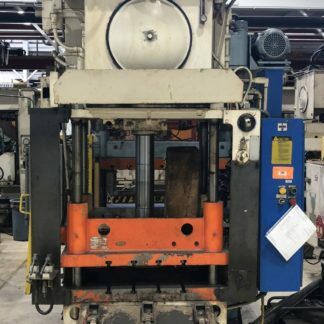 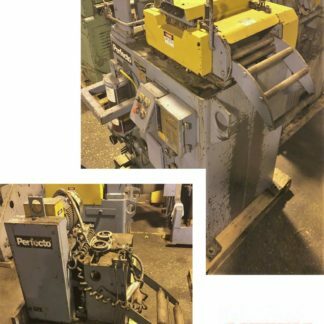 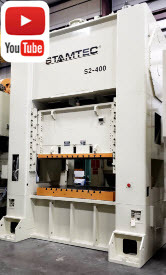 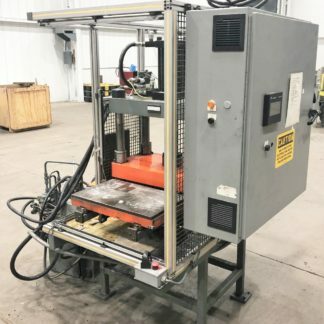 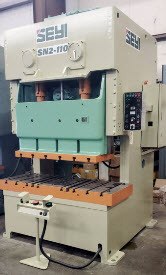 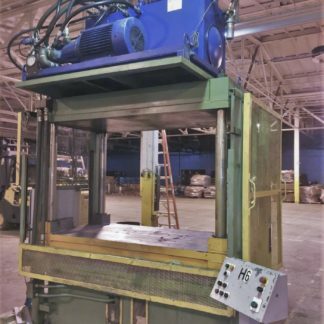 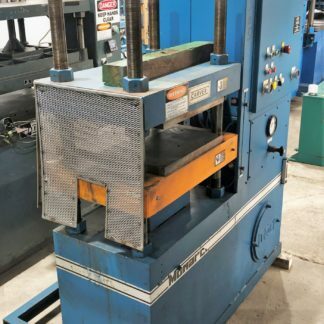 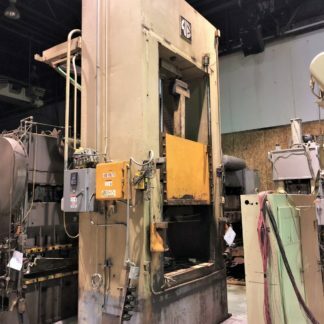 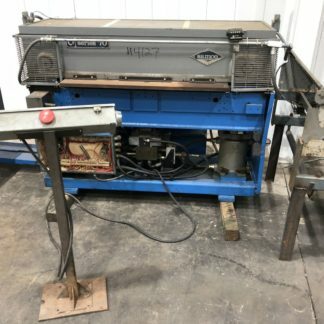 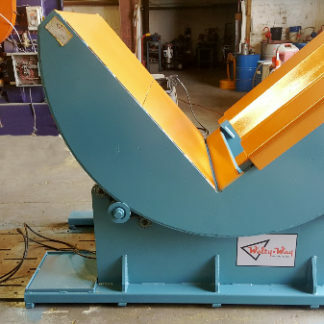 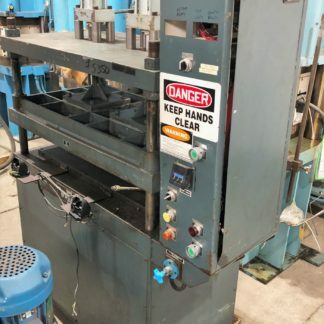 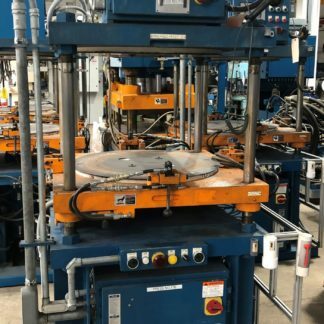 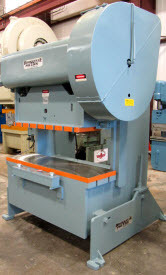 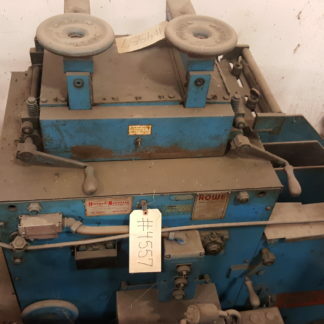 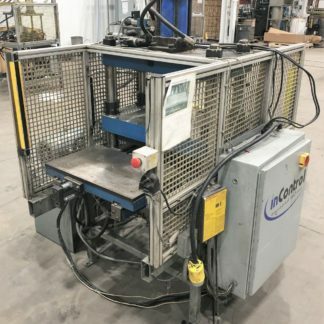 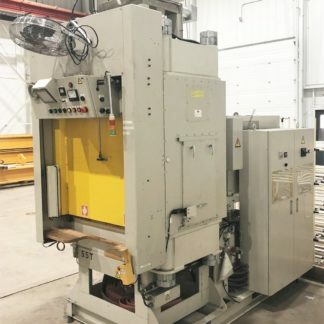 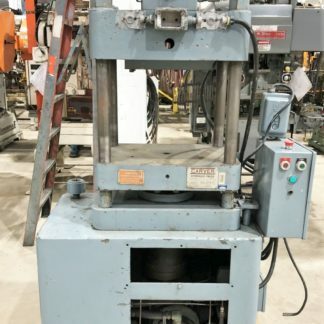 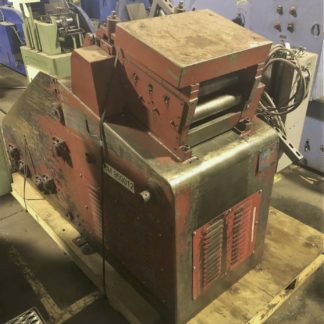 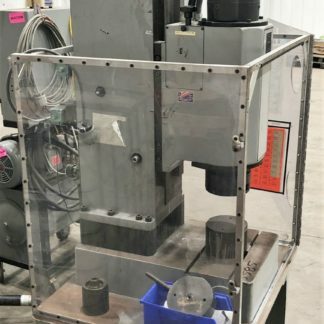 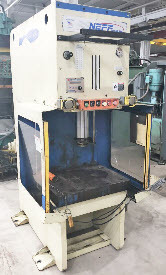 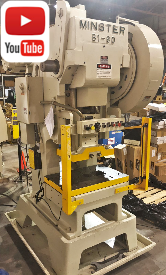 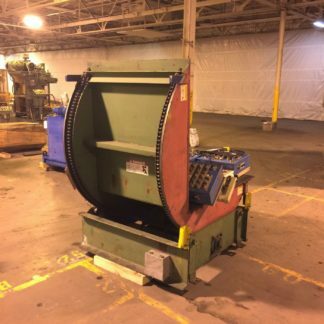 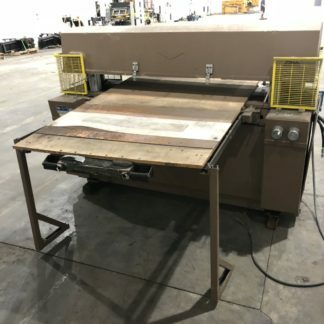 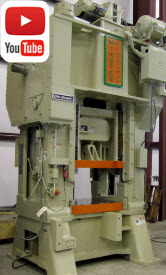 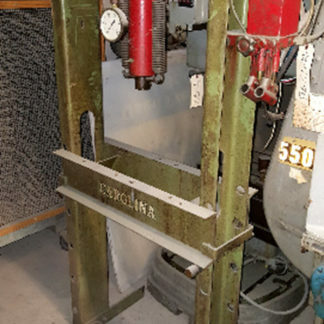 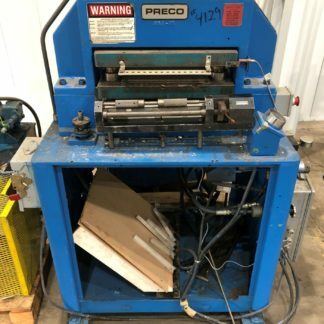 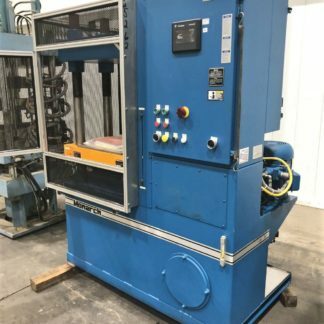 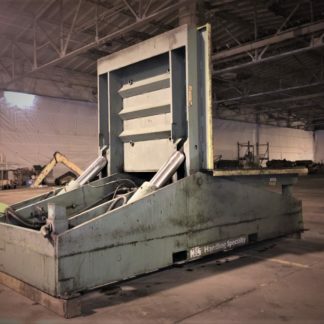 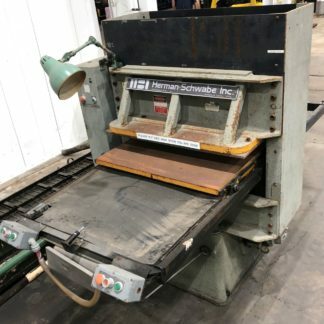 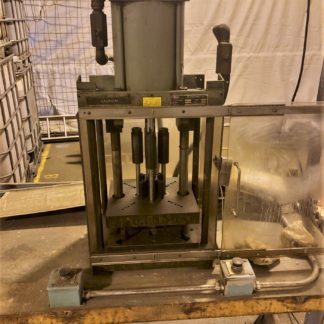 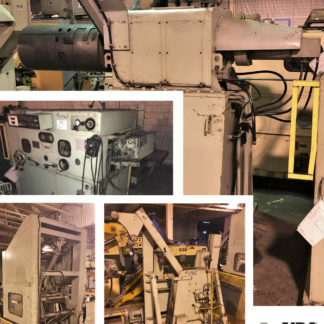 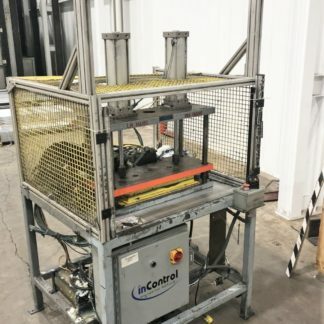 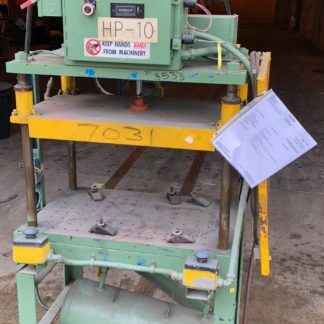 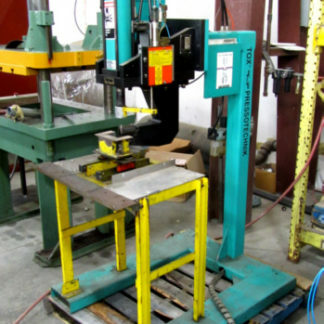 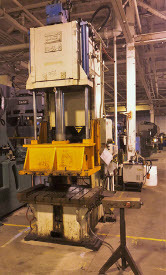 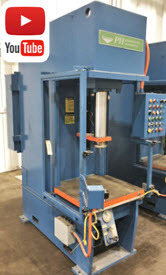 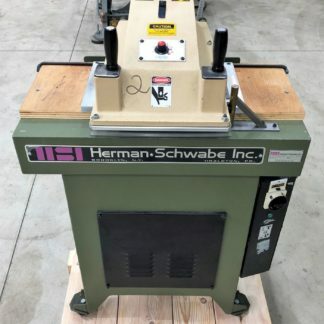 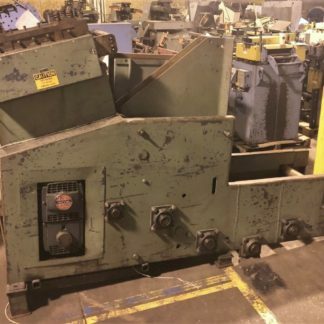 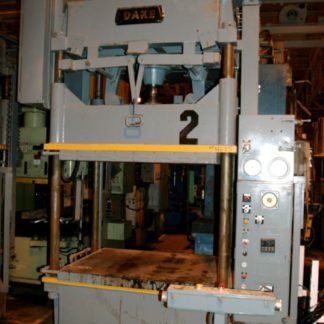 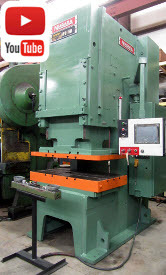 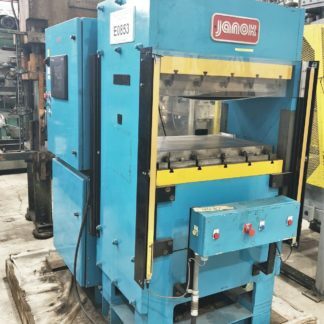 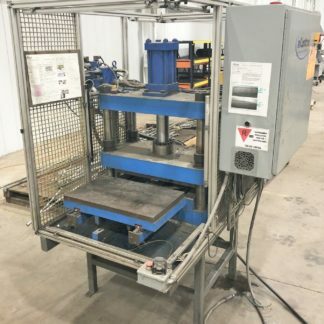 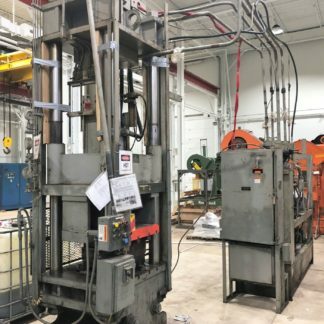 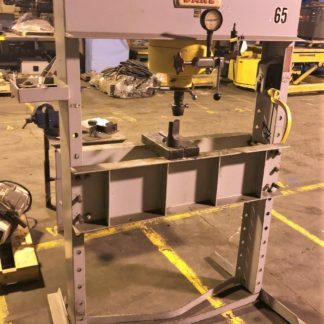 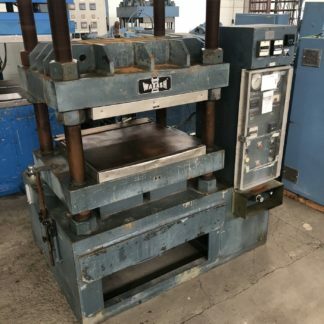 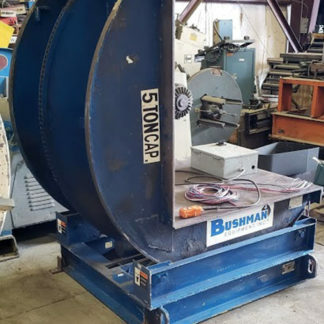 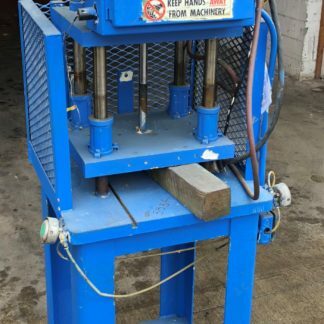 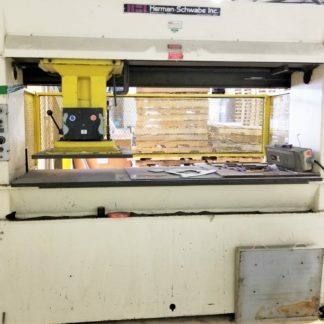 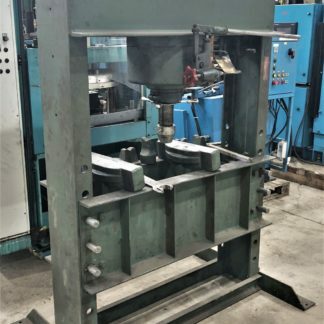 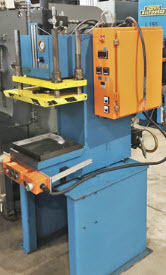 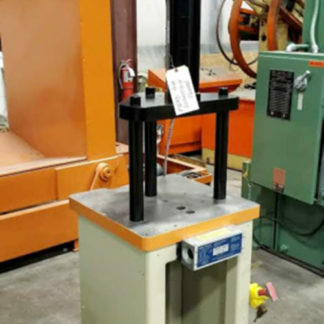 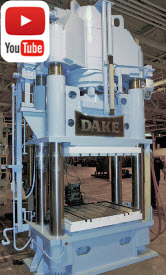 From Wabash, Denison, Dake and more there are plenty of heated presses in our inventory that should fit your needs. 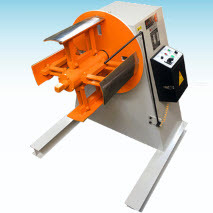 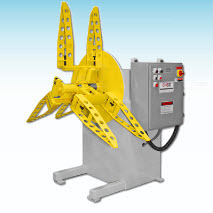 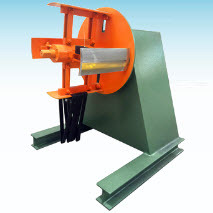 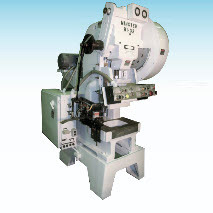 Heated platen presses can come in all varieties. 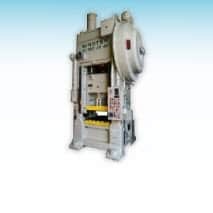 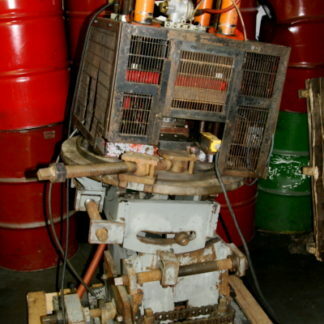 From steam, hot oil, cartridge electric to strip electric platens there are many forms of heated presses. 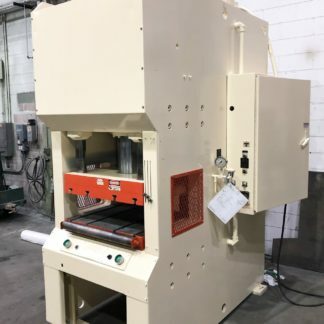 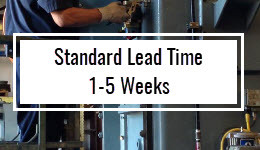 There are also temperature ranges with heated platen presses that are important to take into account during the purchasing process. 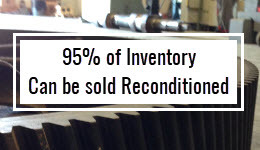 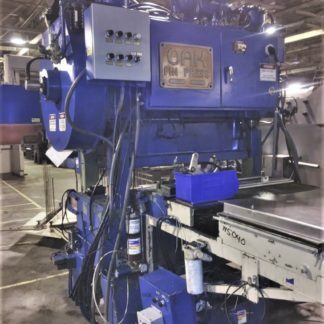 We try to keep our inventory stocked with multi-zone heated platen presses, steam heated platens, and automated heated platen presses. 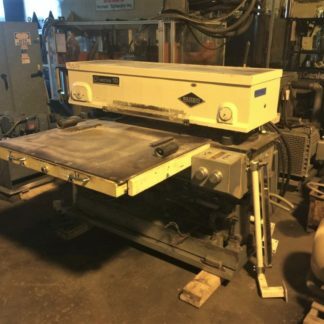 Sometimes with a heat press you need your platens and parts to cool down. 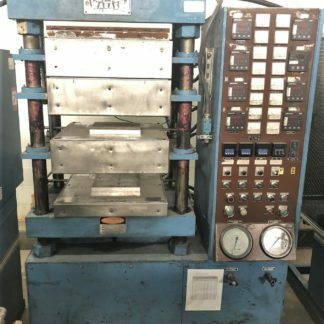 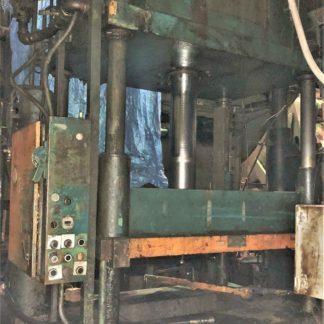 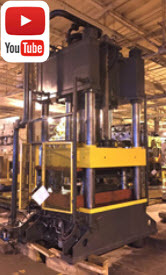 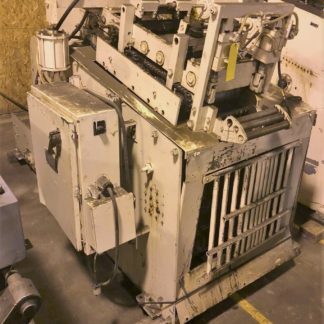 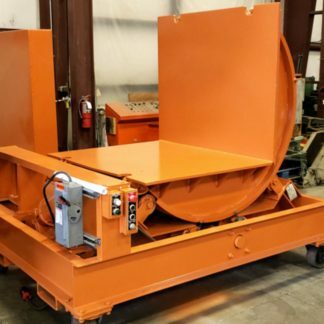 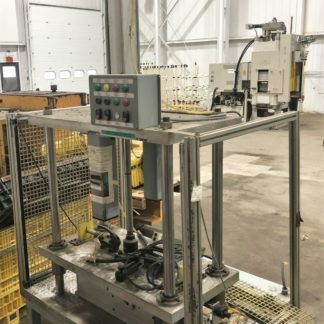 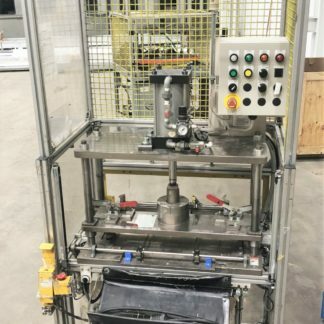 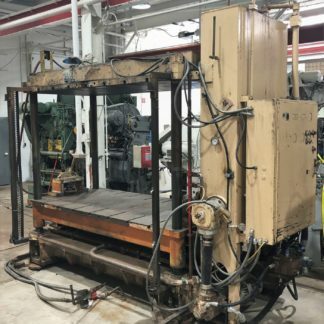 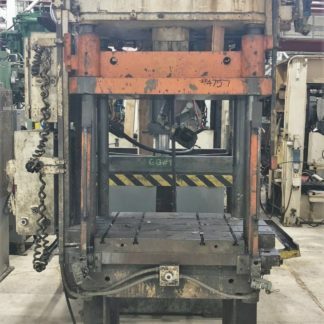 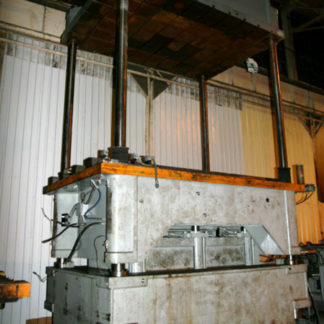 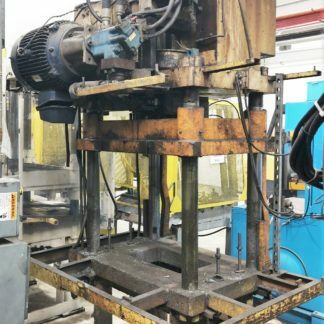 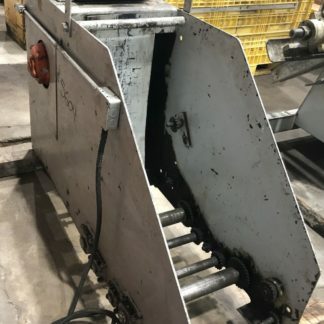 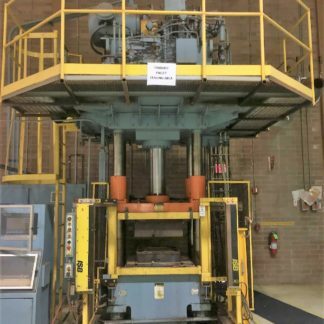 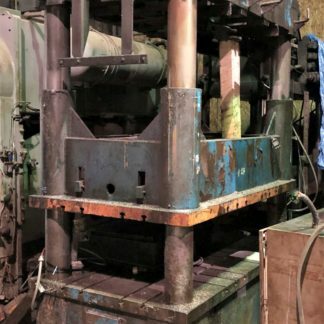 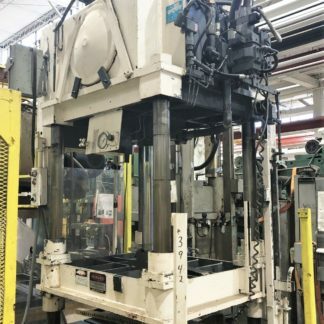 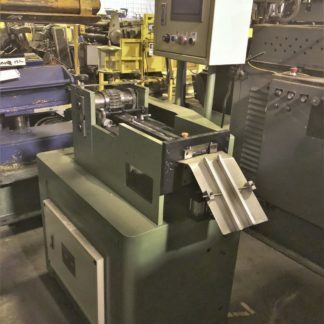 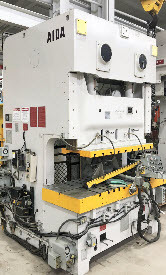 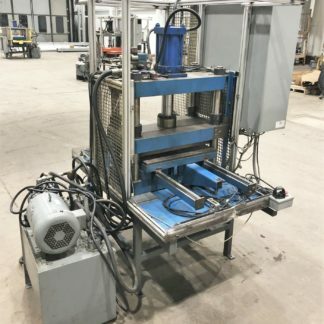 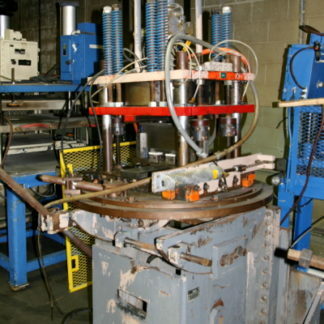 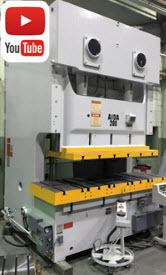 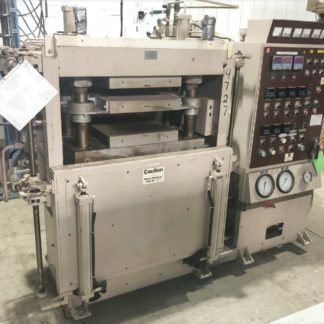 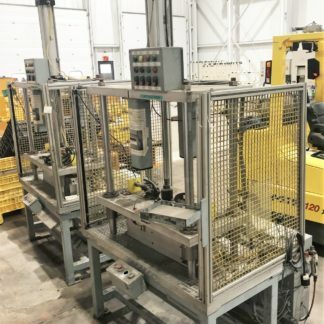 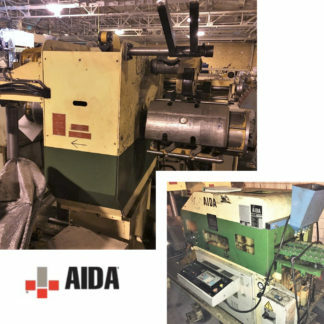 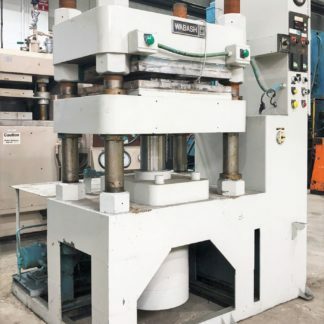 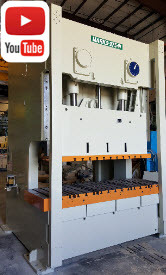 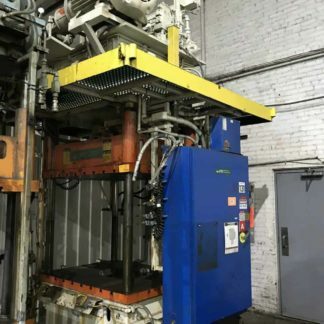 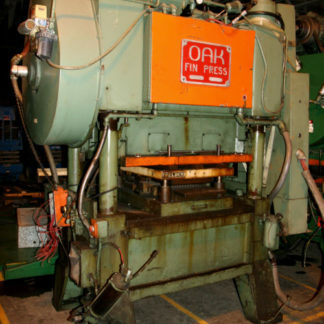 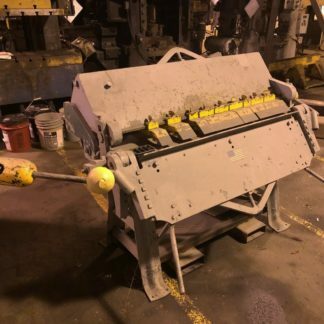 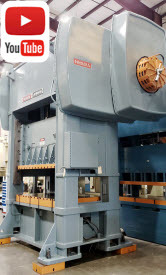 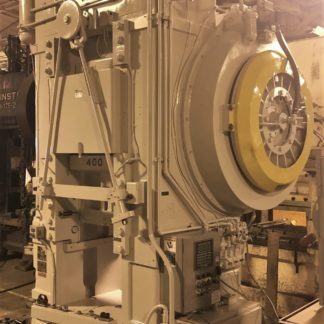 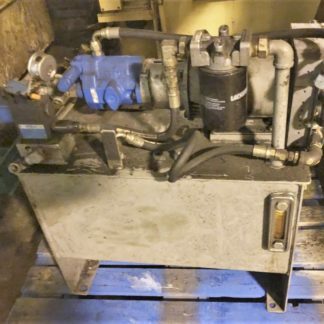 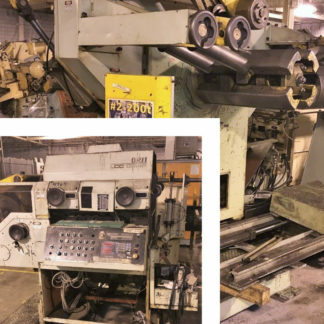 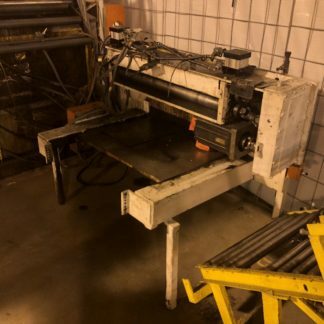 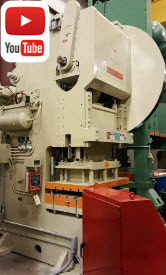 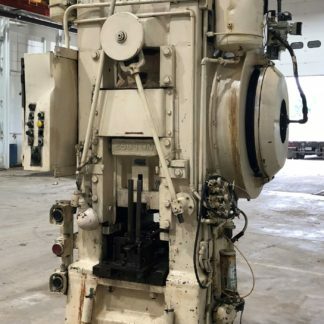 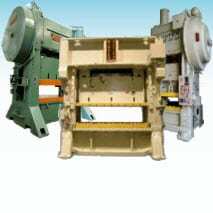 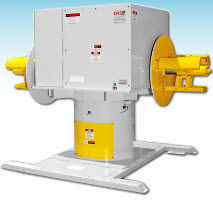 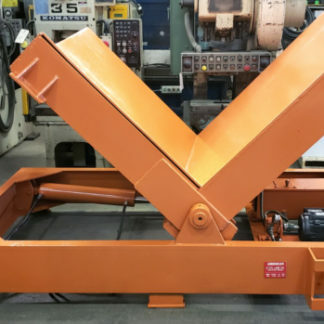 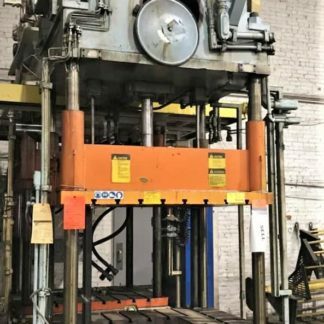 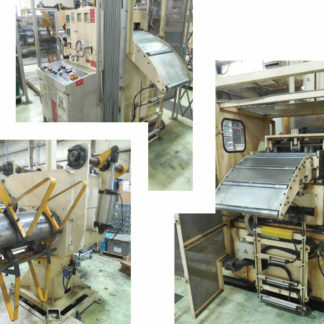 A heated and cooled press is something Alma Machinery can help you find. 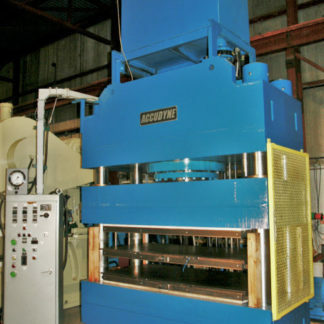 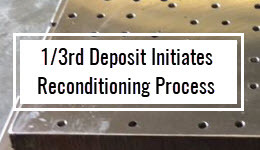 Typically our presses are cooled with water and steam to help expedite the cooling process.